Yes after initially stopping completely then rolling up and stopping one or two more times without much or any throttle input the brake pedal would build up and be hard to push offering very little assist. Now after the replacement of my vacuum pump those third and forth brake applies feel more like the first and second. Just had my pump replaced free by Chevy. This is exactly what has happened to me in my 2016 silverado. im up to 104,000kms any luck on getting chevy to fix it? kinda worried when the wife drives it and not being able to stop it safely. These trucks require a good battery and charge system to keep the power assist steering. a dying alternator could very well be what caused all of this. If it was mine id start with a new battery and alternator and see what problems you are left with after that. Blizzaks here also. Had them on my last 3 GM suvs for winter and it makes such a big difference totally worth it. I mount them on separate rims to cut cost down. Heres my 16 LT True North 4x4 5.3 with some last gen 17" rims w/tpms and Blizzak winter tires. 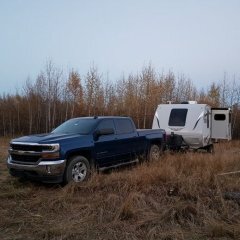 Any chance finding a bull bar or bush guard that lets you still have tow hooks? Will my 2008 rims fit? TPMS sensors the same 09-16? my center console usb ports work fine with a usb drive. Think it wants Fat32 file system and .mp4 videos. I have one drive with just videos for the munchkin and music videos for me. All play fine while parked. 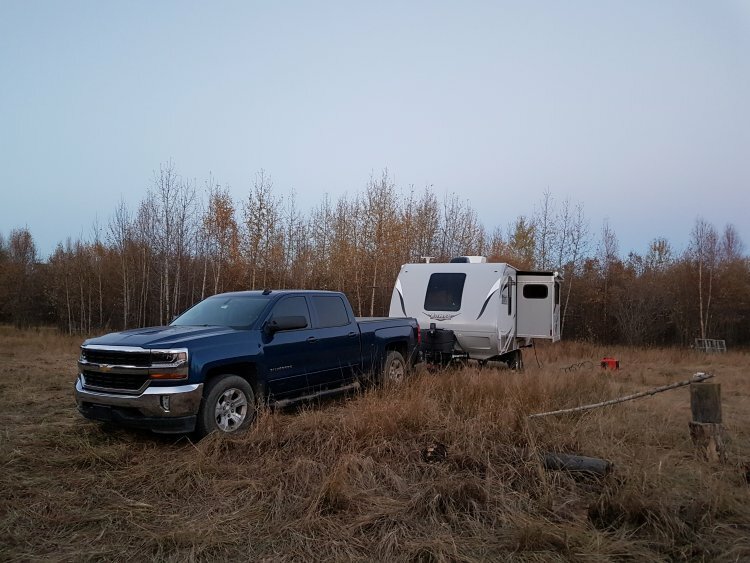 I did this to my '16 silverado and wow its perfect now really enjoying the take off from a light and ease to keep speed both in the city and on the highway.